Led display problem can be occur to the Nokia LCD, in this case the Nokia 6600. The screen showing the picture but it look dark. 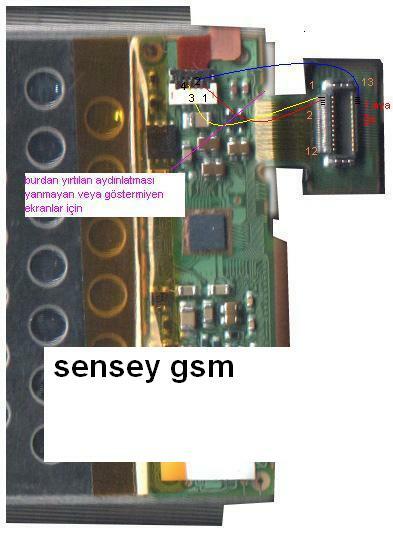 It has two possibilities, the screen is damaged or there are a broken path in the LCD circuit. 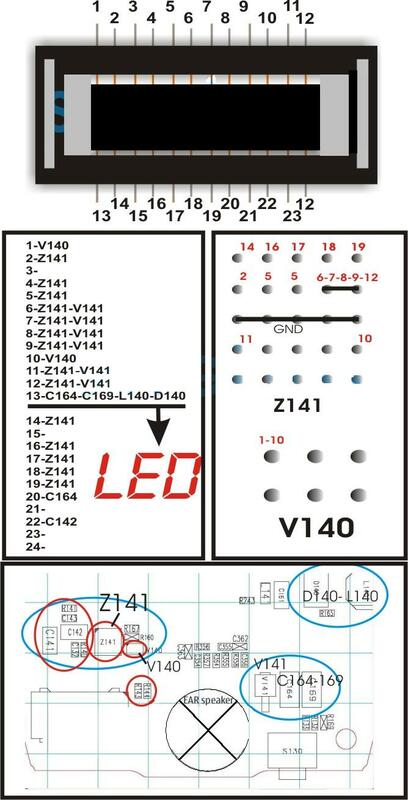 Here, mobile repair share a pictures help to repair the led display problem caused by broken path. Download the picture below.